A single round-cut diamond takes center stage on this simple yet elegant solitaire pendant. Crafted of shimmering 14-karat gold, the gorgeous necklace hangs by a rabbit-ear bail on a gold link chain. 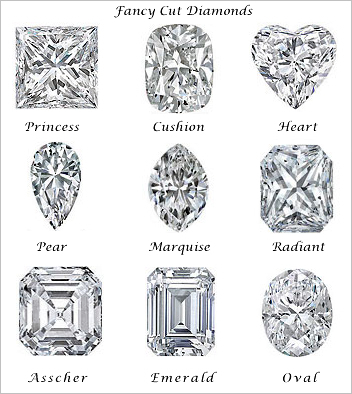 The diamond is VS1 in clarity and G in color. The elegant setting is classical and doesn't take away from the beauty of the diamond.